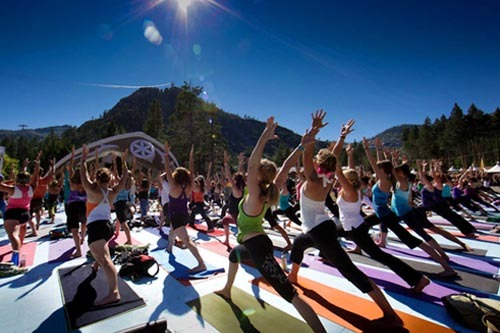 Wanderlust in Whistler with FORM Body Lab! As an Affiliate Partner for Wanderlust Whistler, we are excited to announce that FORM studio members will receive a special 10% Wanderlust discount! The discount applies to 4-Day, 3-Day or 1-Day tickets to Wanderlust Whistler. If you received our newsletter this week, you may have read that we’ll no longer be offering BUTI classes with Karoline. Instead, she’ll be introducing a brand new class: DANCE FLOW. New Morning Flow Yoga Classes with Ajia! 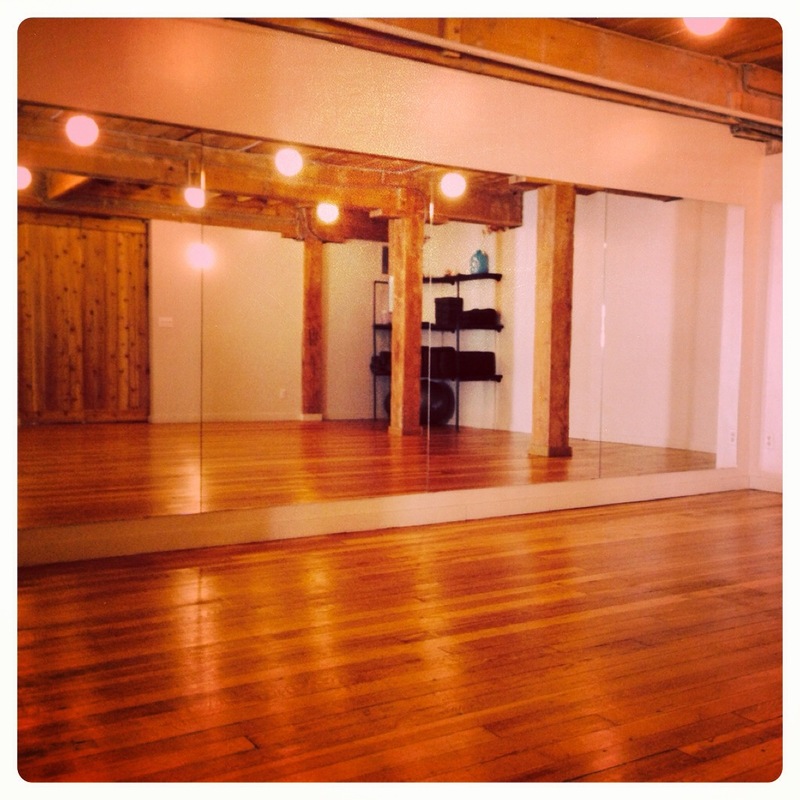 We’re thrilled to introduce our new 7am class, GOOD MORNING FLOW on Wednesdays and Fridays! The perfect way to awaken your body, #transFORM, and rejuvenate for the day ahead. ‪REGISTER NOW. Join our Buti® Yoga tribe and learn from a BUTI Master!